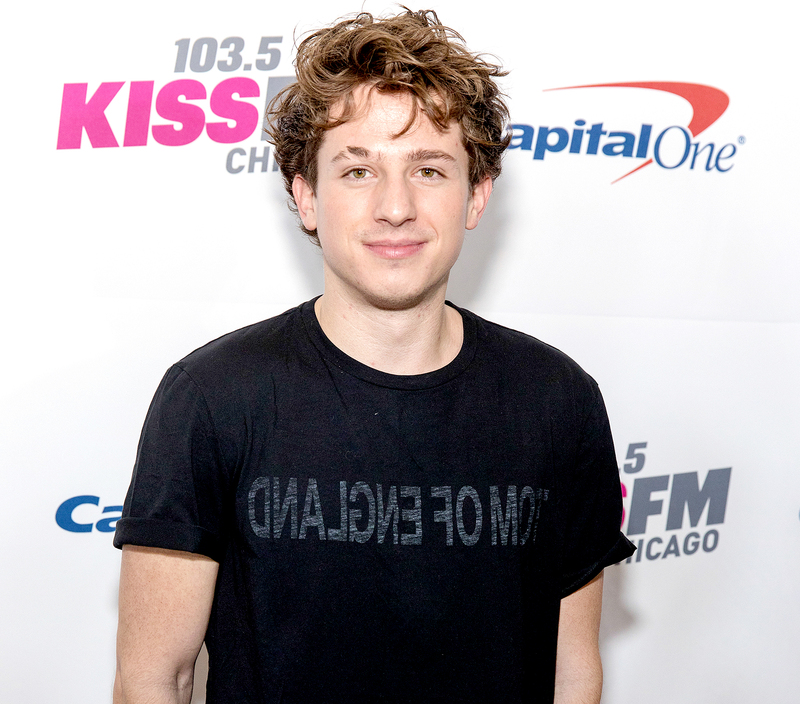 For many fans, the drawn-out release of Charlie Puth’s sophomore album, Voicenotes, was excruciating. He debuted the lead single, “Attention,” more than a year ago, and the delays that followed were aplenty. But it was worth the wait. The poppy 13-song disc (out Friday, May 11) is impressively crafted and a far cry from his soul-driven 2016 debut, Nine Track Mind. This time around, Puth, 26, doles out hit after hit, most of which he produced himself, on a project that’s perfect for summer. Voicenotes opens with the feisty “The Way I Am,” which blends electric guitar riffs with an upbeat melody. “I’mma tell ’em all that you could either hate me or love me,” he warns. The radio-friendly single “Attention” follows, and its lyrics are brazen and mature (“I know that dress is karma, perfume regret / You got me thinking ’bout when you were mine”). In fact, it’s quite possibly the most grown-up song from Puth’s catalog thus far, barring “Empty Cups.” But more on that one later. The album’s strongest point is the addictive “Done for Me,” which is sure to become a hit due to its insanely infectious chorus (“I lie for you, baby / Die for you, baby / Cry for you, baby / But tell me what you’ve done for me”). The dancey track finds the singer-songwriter trading verses with R&B singer Kehlani, who adds the finishing touch to an already exquisite number. And doing so works for Puth because he just proved that he’s here for the long haul.